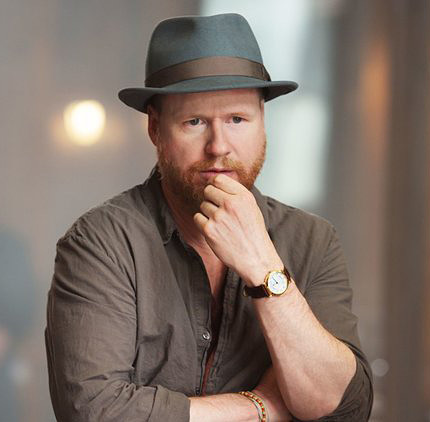 Joss Whedon is set to help develop and executive produce a new half-hour comedy series for Freeform called Pippa Smith : Grown-Up Detective. This is the first project that Whedon has attached himself to since he dropped out as the director of Batgirl. The new series was created by Siobhan Thompson and Rebecca Drysdale, and it’s described as "a dark comedy that follows Pippa Smith, a twenty-something who played a former kid sleuth on television, as she deals with relationships, addiction and being too dang old for the detecting game. Each episode, Pippa solves a new case, while unraveling a bigger mystery and attempting to navigate a messy personal life." That sounds like the kind of project that Whedon would have some fun with. Regardless, of his failed attempt to give fans a great Justice League movie, I’m still a fan of his and I’m looking forward to seeing what other projects he ends up developing in the future. Pippa Smith : Grown-Up Detective sounds like it could be fun !